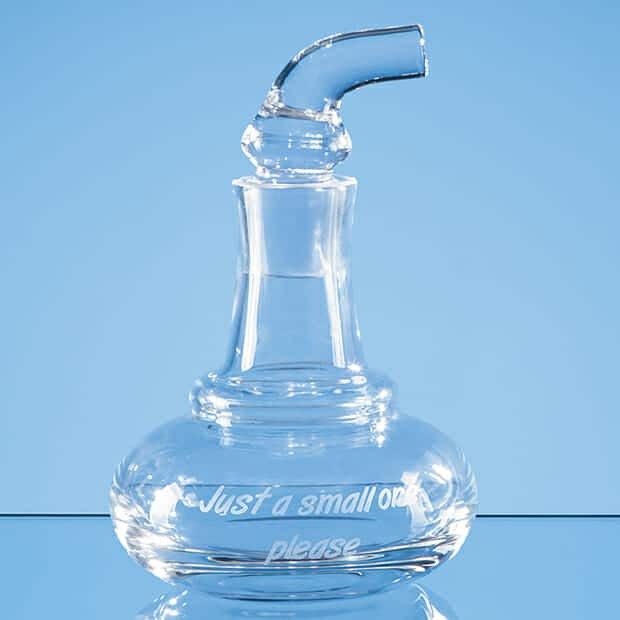 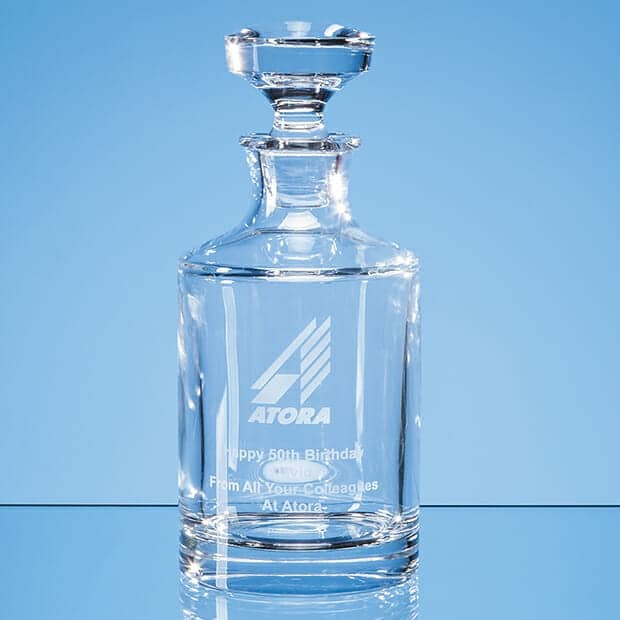 This elegant Bubble Base Pyramid Decanter is personalised with your choice of wording – to have your image or logo engraved click below and upload your file (eps or PDF for +£6). 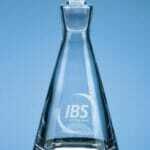 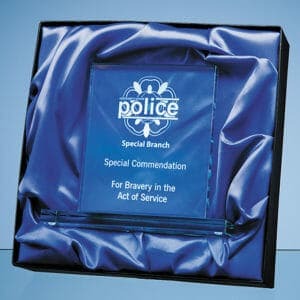 Ideal Award for celebrating achievement – Anniversaries, Special Birthdays, Corporate, Special Presentations, Retirements, Long Service Award. 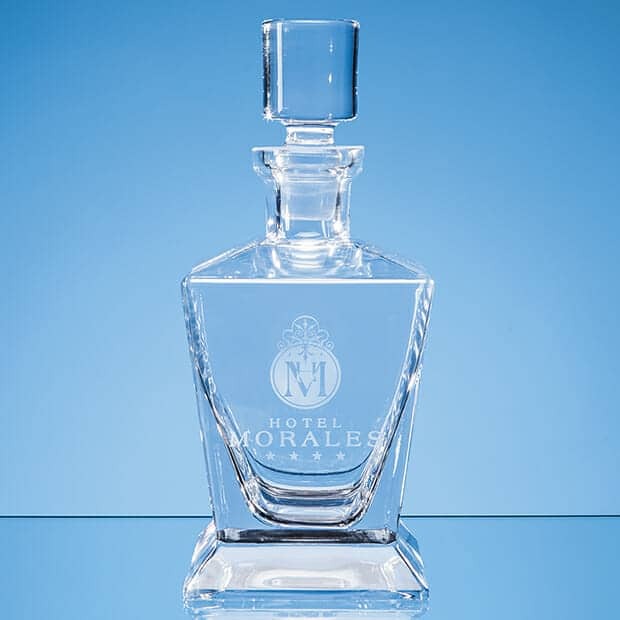 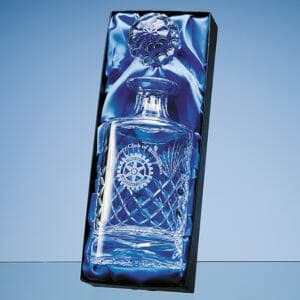 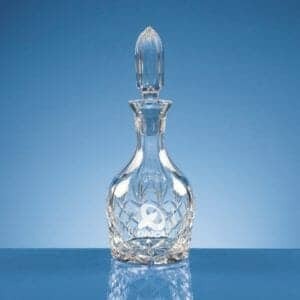 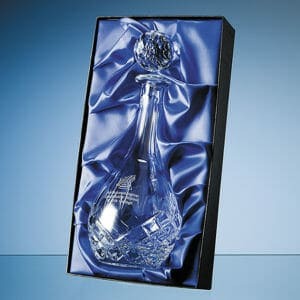 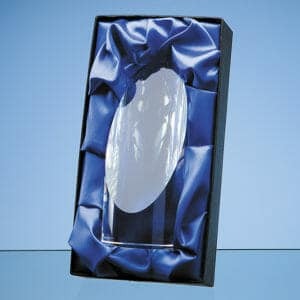 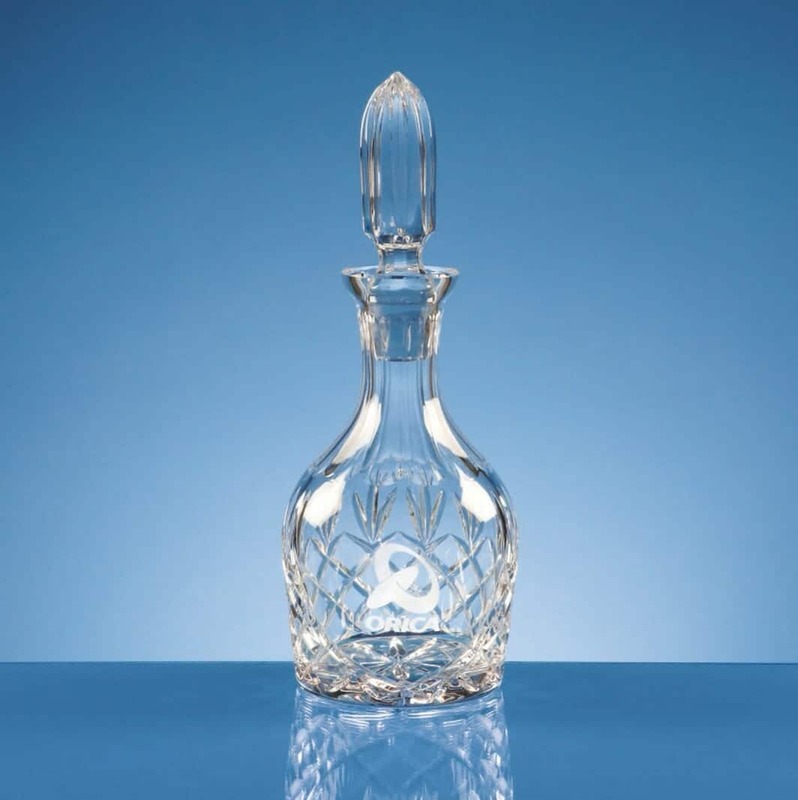 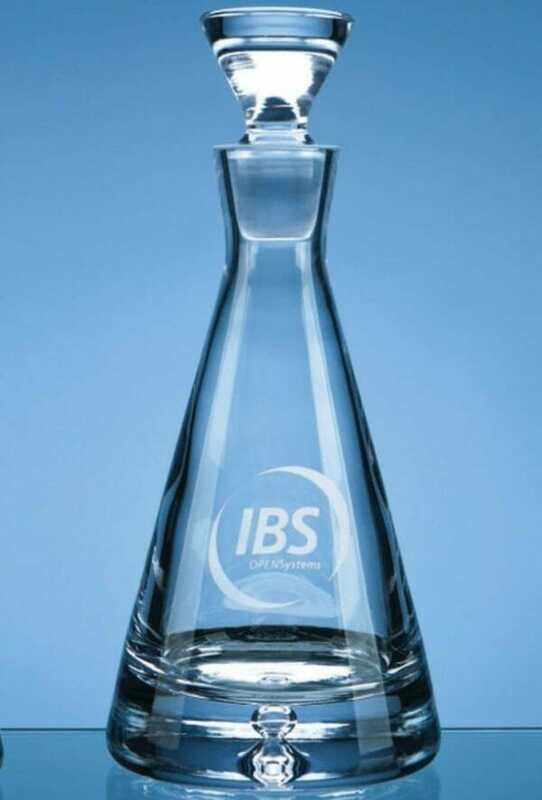 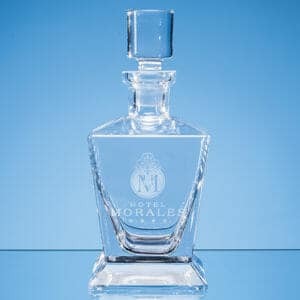 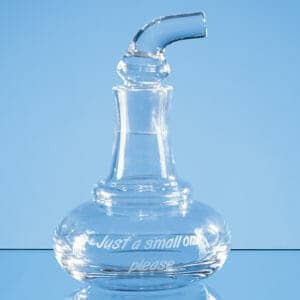 The Engraved Decanter is supplied in a Satin Lined Presentation Case (as pictured).